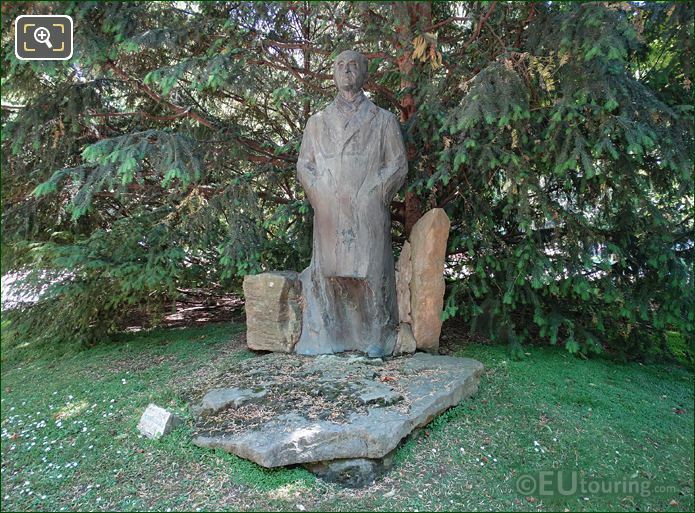 While you are walking around the Jardin du Luxembourg in the 6th Arrondissement of Paris, you will see numerous different statues, and these high definition photos show the statue Monument to Pierre Mendes France by Pierre Peignot. 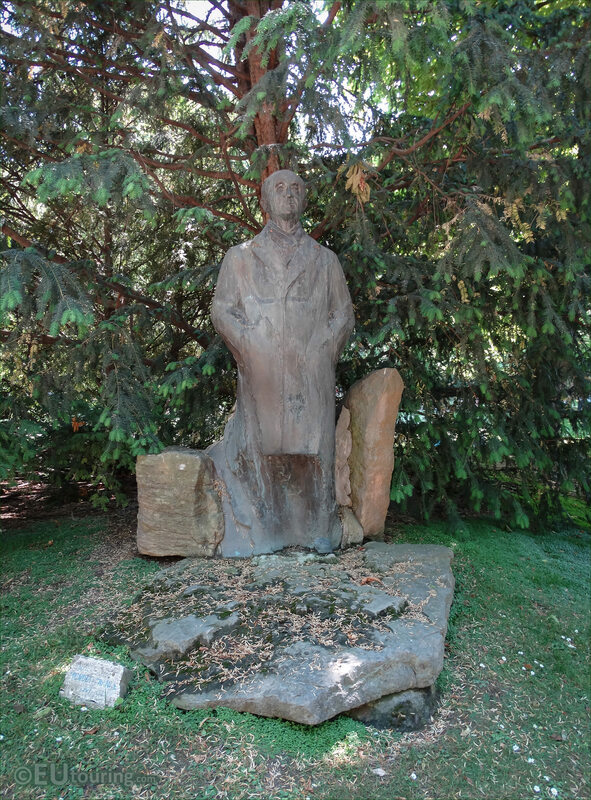 So in this first HD photo you can see the full monument and statue of Pierre Mendes France, which is made of bronze and stone, along with a small stone plaque, and it is located in the southern part of the Luxembourg Gardens, which is to the left of the main central formal garden, if you are looking towards the Palais du Luxembourg. 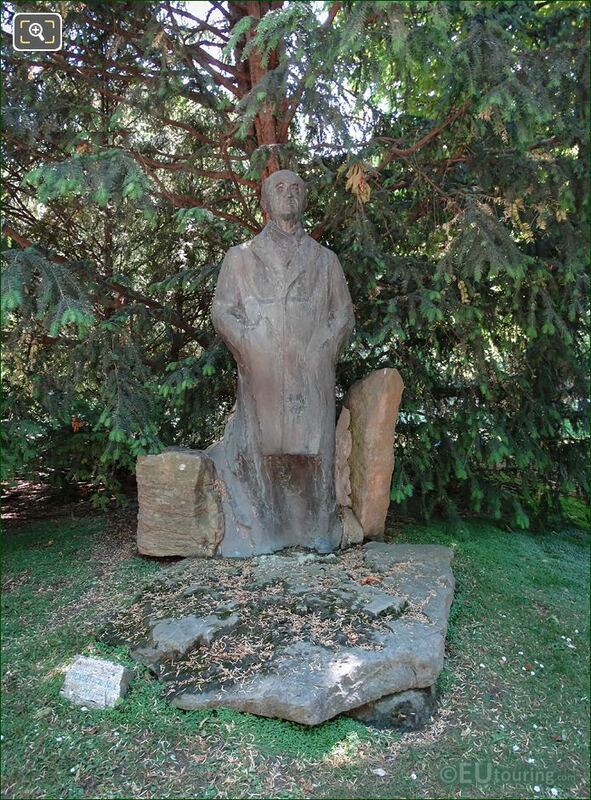 Now this image shows the statue itself, which is made of bronze and was sculpted by Pierre Peignot, who was born in 1943 and passed away in 2002, and this monumental statue is a height of 1.9 metres and stands on a sculpted stone base with stone either side. 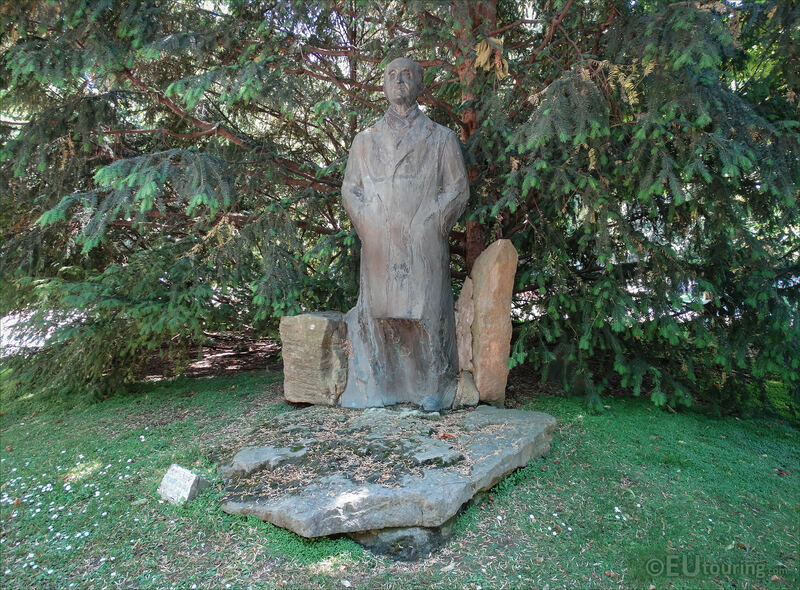 And this statue called Monument to Pierre Mendes France, who was born into a family also known as Mendes de Franca, was officially inaugurated on 18th October 1984 by Francois Mitterrand, who was the President of the Republic at the time. 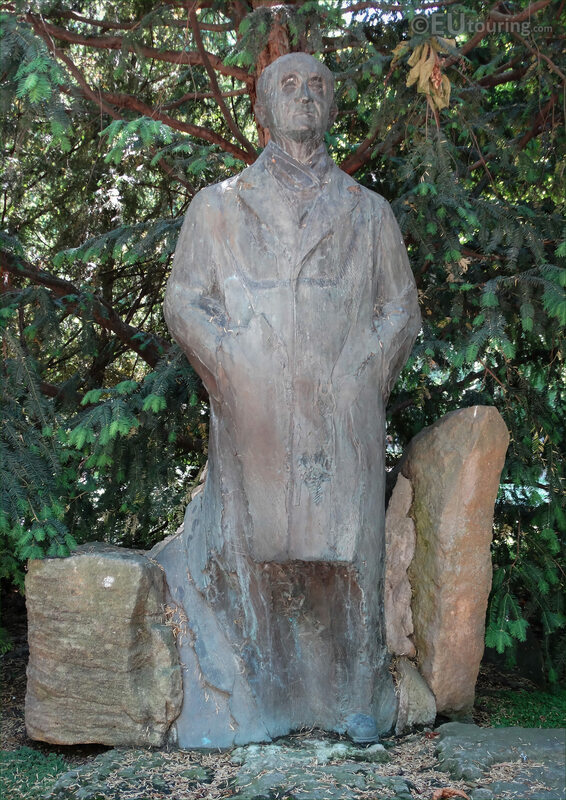 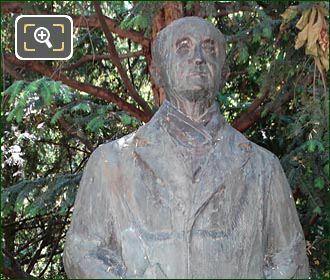 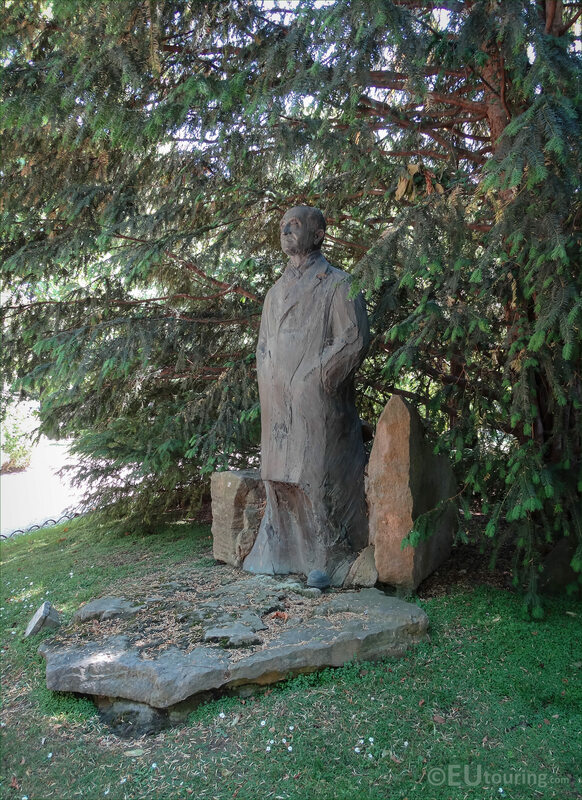 As you can no doubt gather from looking at these pictures, with the trees as a backdrop, you cannot see the back of the statue, but here is another front view showing the statue of Pierre Mendes France who was born in Paris, and became the youngest ever lawyer in France at only 21. 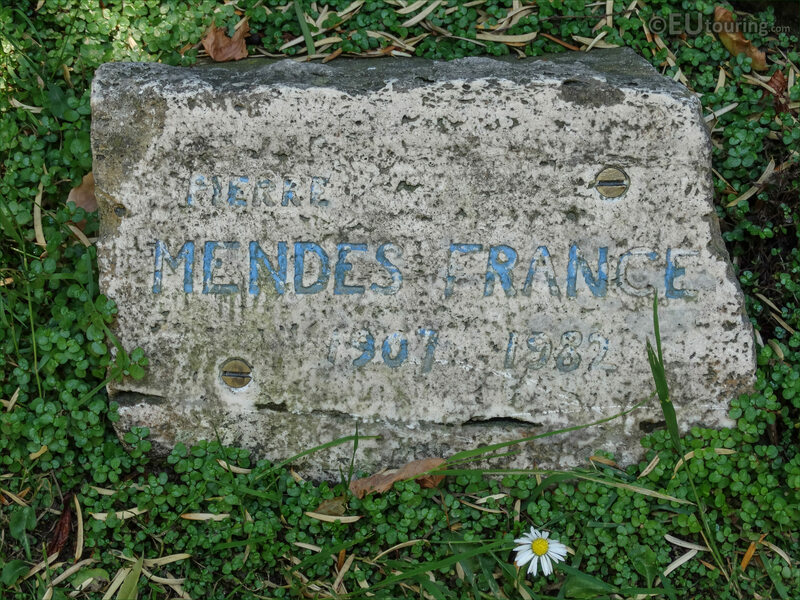 However, he was also a politician, statesman and even the French Prime Minister for a short period of time, but his negotiations helped to end the involvement of France in the Indochina war, and although he was disliked by many and against numerous government policies, he was an advocate of greater European integration, helping to bring about the formation of the Western European Union. 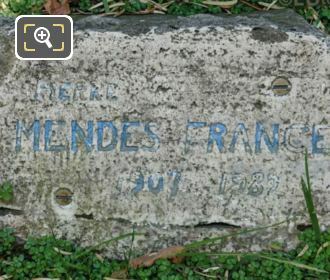 And in this last high definition photo you can see a close up of the stone plaque that shows his name along with the years of his birth and death, which was 11th January 1907 when he was born, and Pierre Mendes France passed away on 18th October 1982.